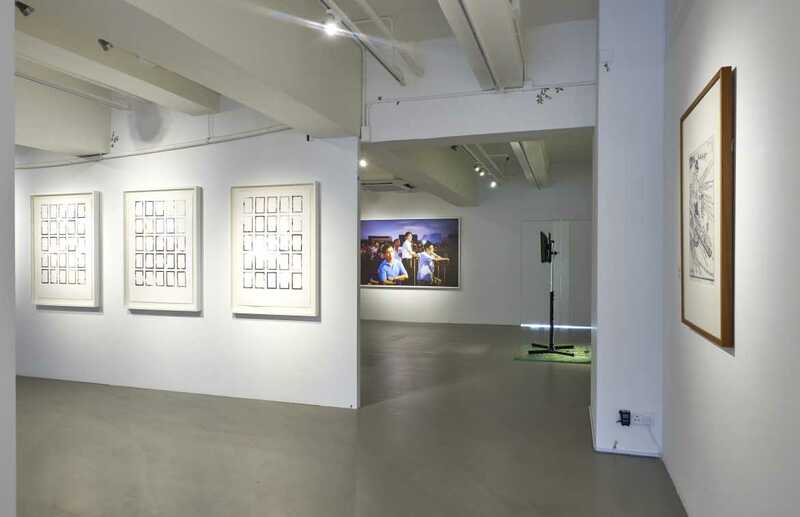 Para Site is pleased to present A Luxury We Cannot Afford, an intergenerational explorative essay reflecting on the formation, development, and paradoxes of the national ideology in Singapore as a statist “capitalist democracy”. 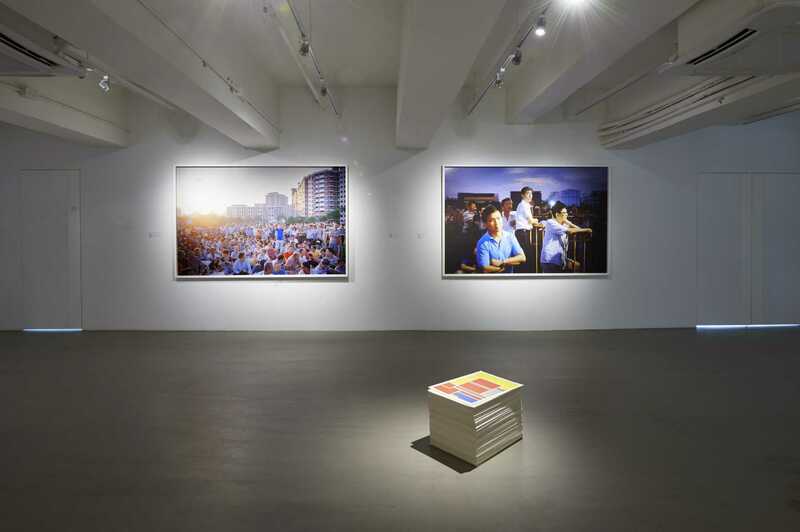 The exhibition uses popular culture, economic and urban planning history, and art of the 1950s/60s and 2000s—two moments in which the country, currently celebrating its 50th year of independence, was at the brink of economic utopia. 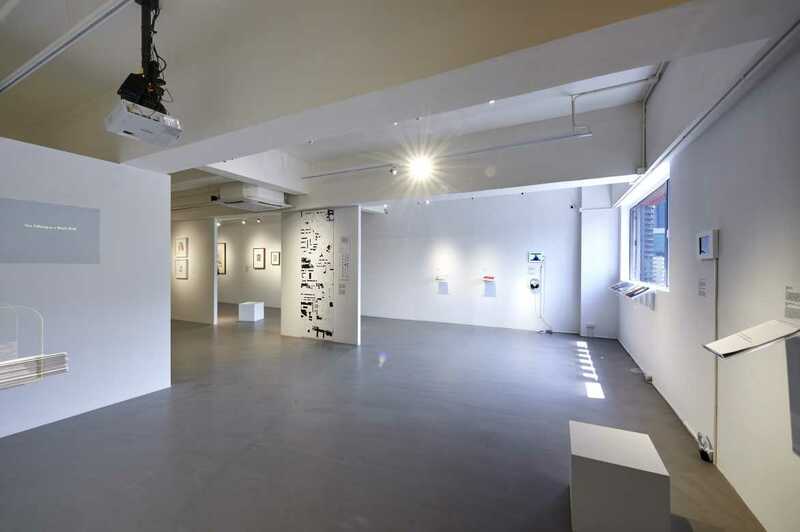 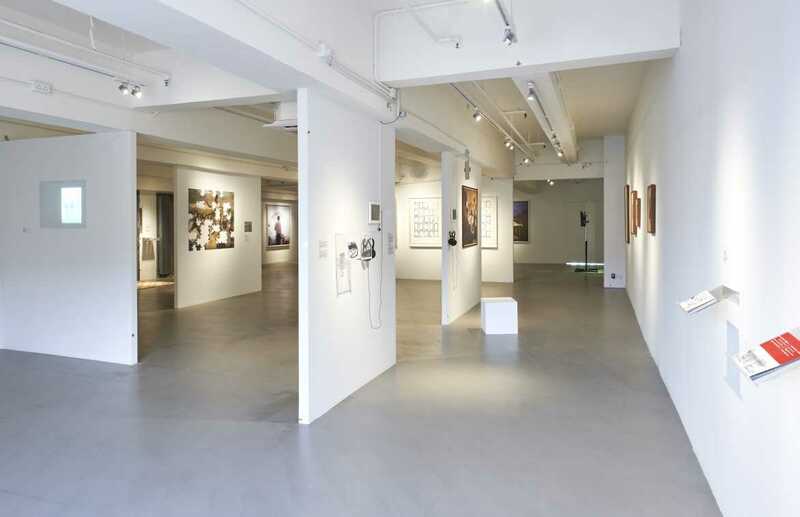 Curated by Qinyi Lim, the exhibition includes works by Nadiah Bamadhaj, Cheong Kah Kit, Heman Chong, Choo Keng Kwang, Ho Rui An, Ho Tzu Nyen, Vincent Leong, Lim Mu Hue, Lim Yew Kuan, Nguan, SKEW Collaborative, Shooshie Sulaiman, Mona Vatamanu & Florin Tudor, Samson Young, and Green Zeng. 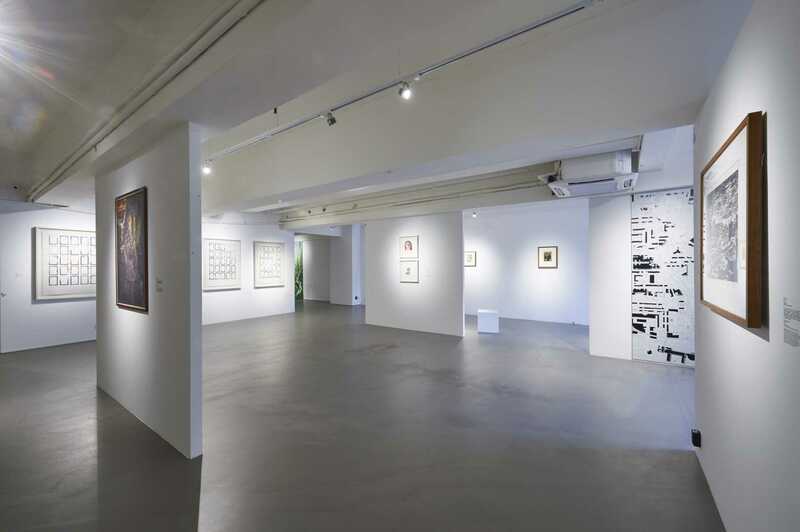 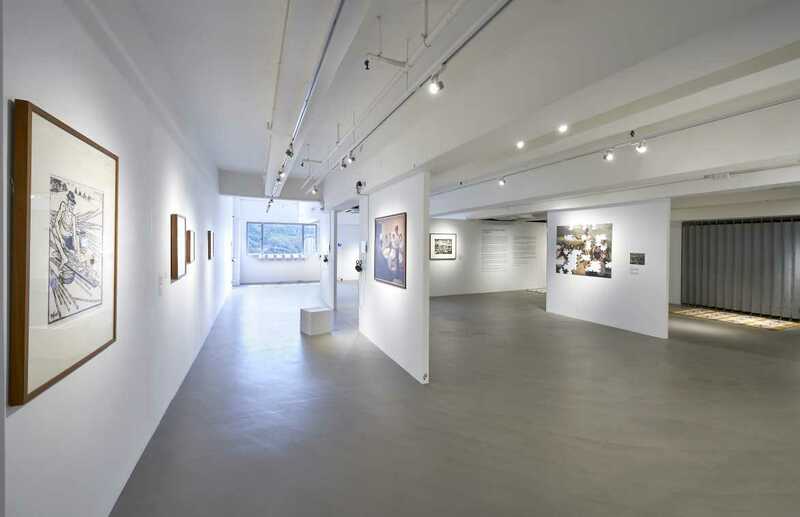 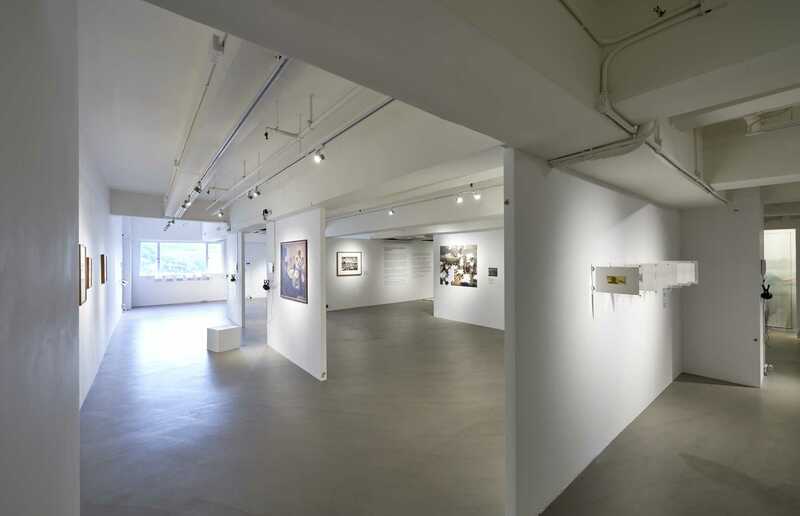 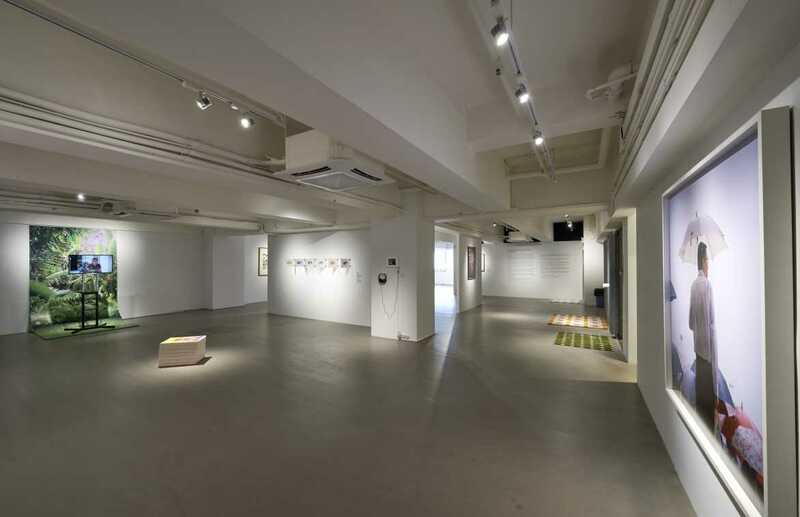 The exhibition is designed in collaboration with Singapore-based art group, LATENT SPACES. 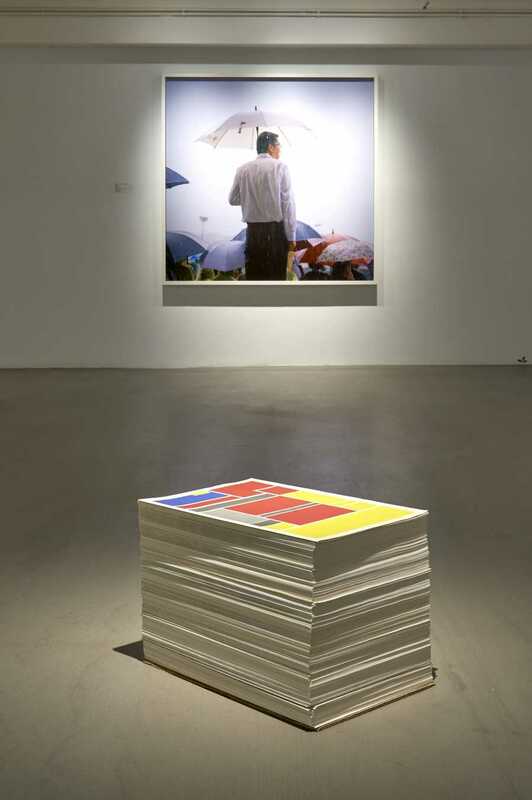 A Luxury We Cannot Afford derives its title from a speech made by former Prime Minister Lee Kuan Yew in 1968 at the then University of Singapore and a poetry anthology of the same title printed by Math Paper Press in 2014. The “luxury” in Lee’s speech referred to poetry, literature, and humanities in general, which were to be indefinitely postponed in the face of much needed industrialization and emerging nationhood after Singapore’s expulsion from Malaysia in 1965. 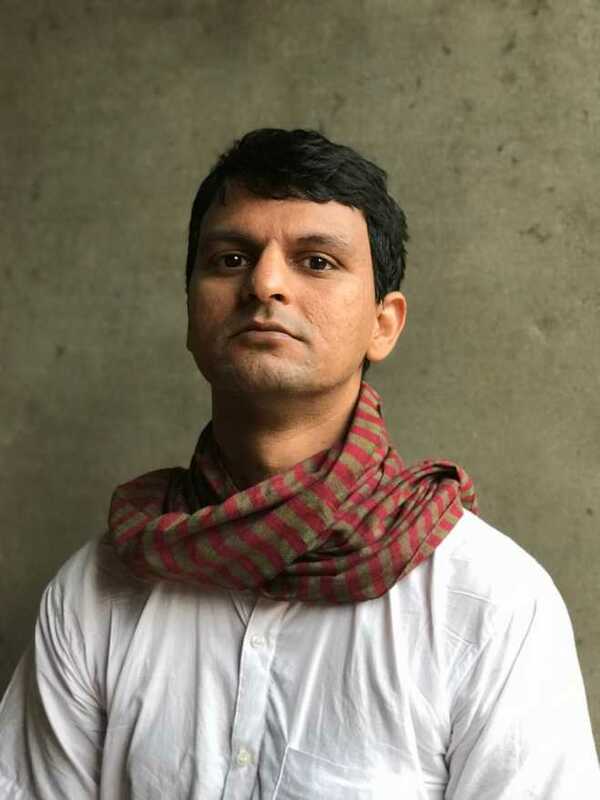 This directive was furthered through the national agenda in the 1970s, but shifted in the 1990s when cultural development was viewed as a necessity for the greater development of the country in gaining status as a developed nation. As an exhibition, A Luxury We Cannot Afford takes the term “luxury” away from its common consumerist and capitalist underpinnings, and explores how this term and attitude is applied to personal and civil liberties in the futuristic language of Singapore’s governmental mandate over the last 50 years. 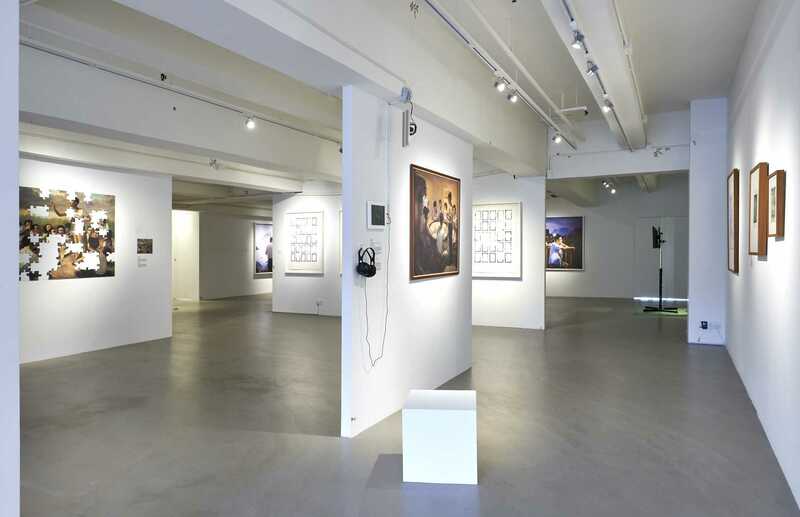 In this promised future, the utopian personal and civil liberties—that of free speech, identity, political ideologies and public space—are positioned for an undefined time when the members of the public are mature and ripe for such discussions. 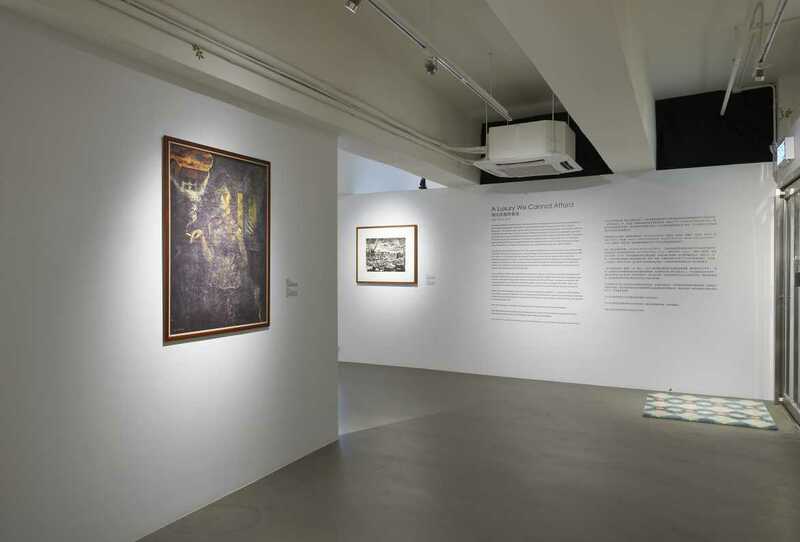 Rather than look at Singapore’s historical, economic and geopolitical position in a singular and linear fashion, this exhibition posits the aspirations of the early pioneers as unanswered, unfulfilled and continuing to resurface in spite of cycles of geopolitical reinvention and a central governmental ideology inclined towards a secular form of economic pragmatism. 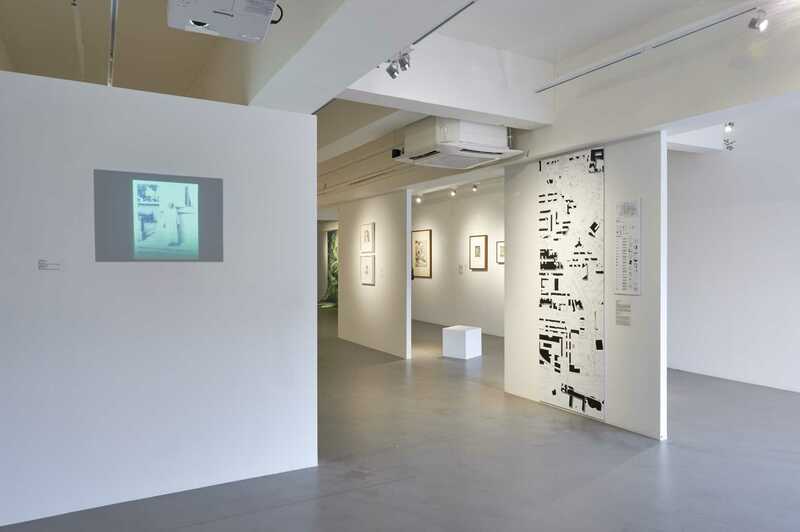 Alternating between the generations, the exhibition starts with Lim Mu Hue’s It’s but a dream (1963), a painting created two years before the country’s expulsion from Malaysia and in the early days of decolonized autonomous governance. 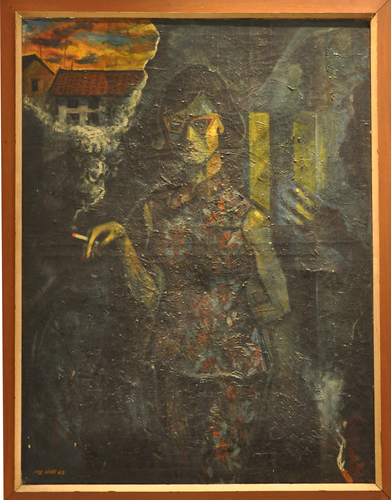 An optimistic envisioning of a bright future is seen to be emerging from smoke trailing off a cigarette held by a presumably Chinese female. 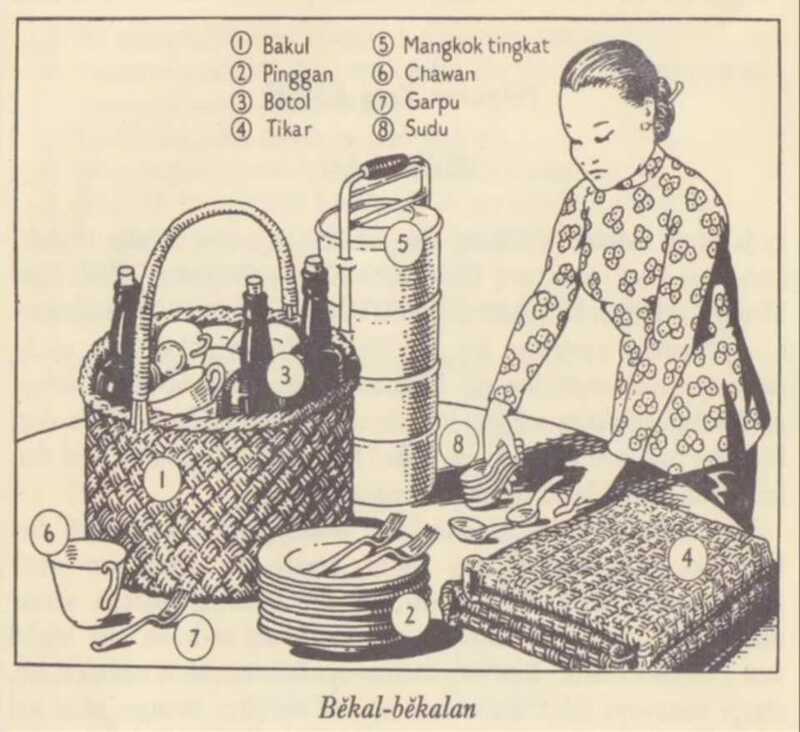 While seemingly engaged in conversation with a gesticulating unidentified shadowy figure, the female seems lost in her thoughts where a rosy future is held in stark contrast to the darkness of the present. 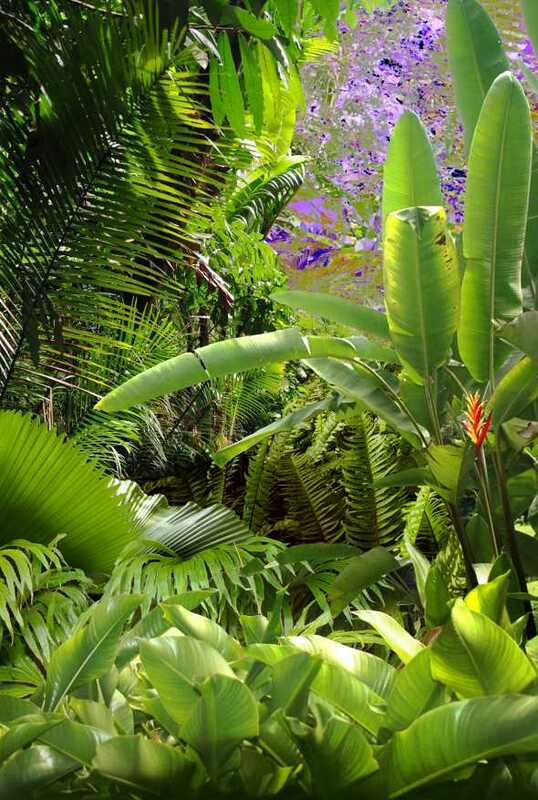 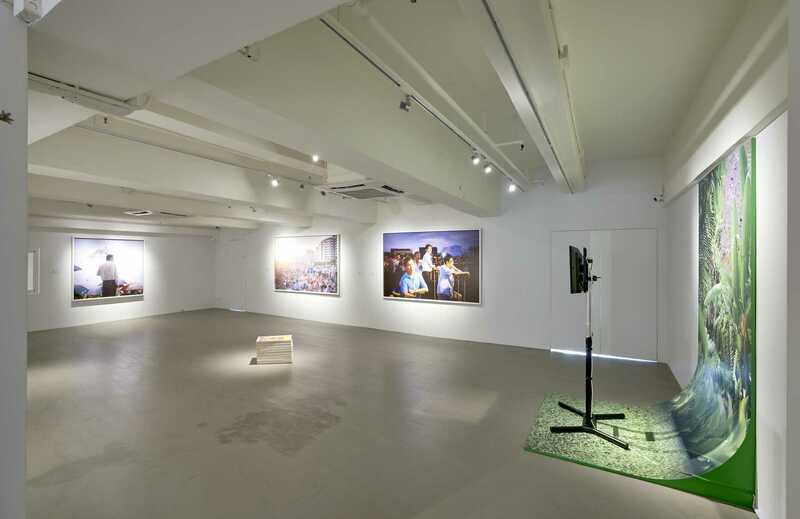 Ho Rui An’s Screen Green, is a newly commissioned lecture performance for this exhibition. Inspired by a screen capture of the current Prime Minister Lee Hsien Loong’s National Day Rally speech in 2014, Ho tracks how green screens are speculative cinematic spaces used for the projection of possible futures (and as filtering devices to screen out futures undesirable by the State). 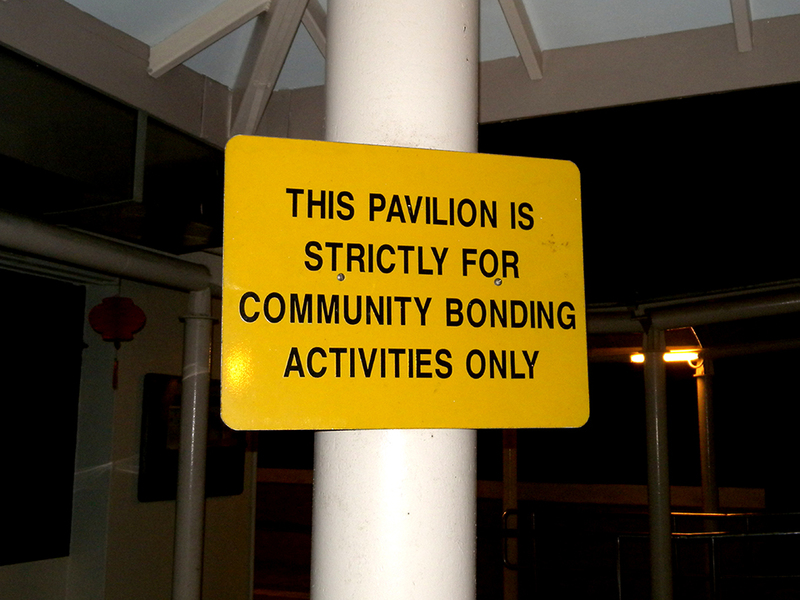 Heman Chong’s commissioned sign THIS PAVILION IS STRICTLY FOR COMMUNITY BONDING ACTIVITIES ONLY (2015) is the product of a street sign bearing the same statement that brings to question the notion of public and the mandatory requirement for community activities as a social lubricant in a pluralistic and diverse landscape. 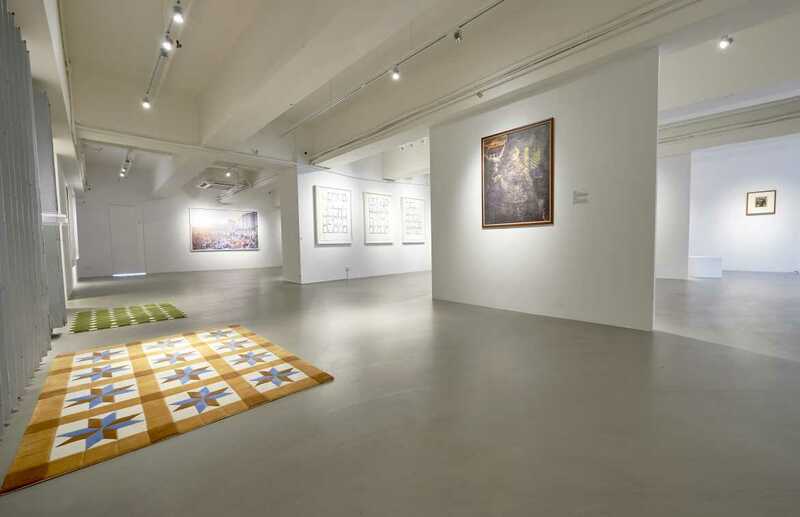 The complex relationship between the two generations is pulled closer together through Ho Tzu Nyen’s The Epic Poem of Malaya Project(2008), a 100-piece jigsaw puzzle of pioneer artist Chua Mia Tee’s painting The Epic Poem of Malaya (1955). The puzzle pieces were distributed in 2008 to 100 visitors who were then invited back a year later to make the puzzle whole again. 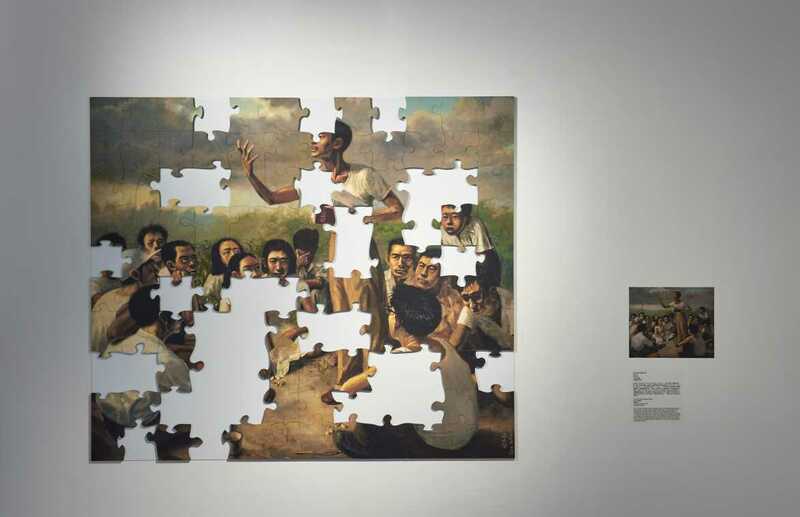 Filled with ambiguous iconography and created during the internal self-governance period, the original painting depicts a group of students sitting on a ground under a tropical sky, listening to a young man seemingly orate the design of a new state, a decolonized autonomous Malaya. 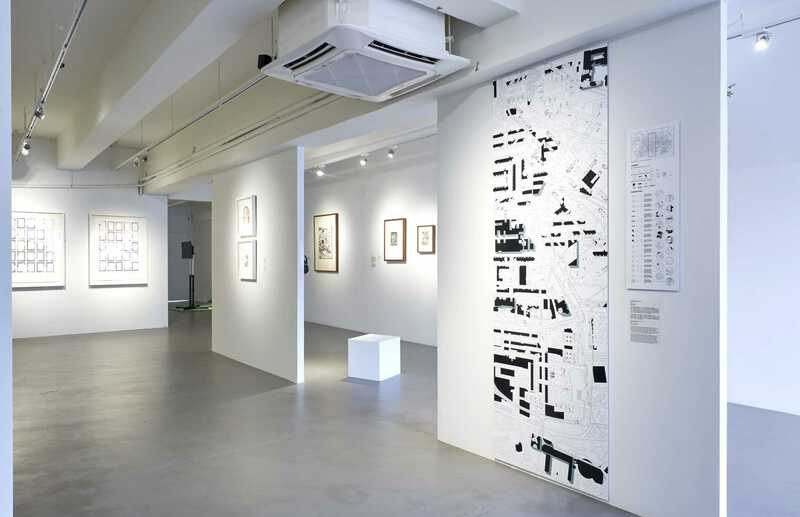 A Luxury We Cannot Afford also looks at the construction of Singapore from across borders. 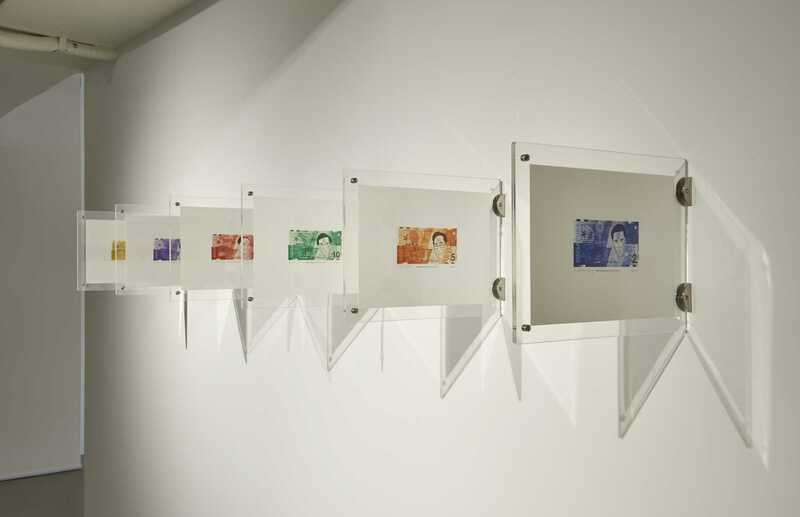 Malaysian artist Nadiah Bamadhaj’s Not Talking to a Brick Wall (2006) questions the paradox of Singapore as a sovereign state whose public spaces can still be seen as closely intertwined with Malaysia through personal histories and familial ties. 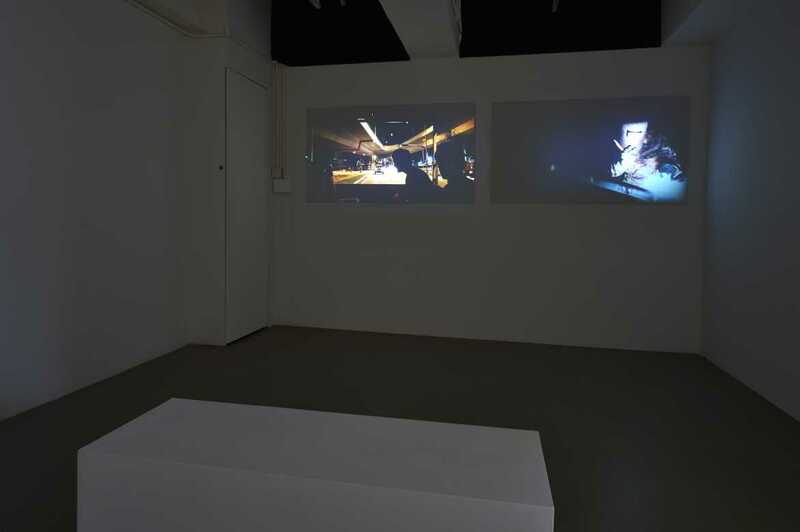 In this video, Bamadhaj uses contemporary footage of her paternal family’s home in Singapore and found photographs from her family’s archives and layers sounds of present-day passing traffic to present an intimate invitation to a time when the borders between the two countries were more porous. 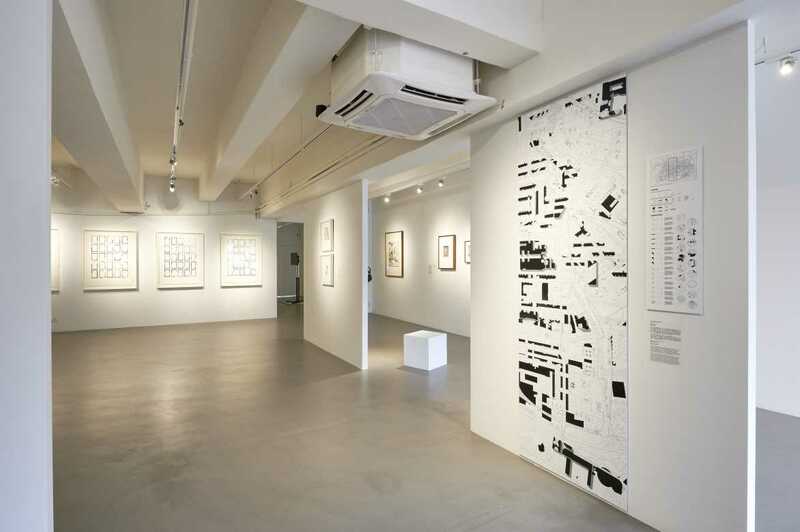 Shooshie Sulaiman’s drawings from Let’s learn propaganda: Singapura series (2011-12) present a nightmarish look at Singapore and the mechanics of statehood. 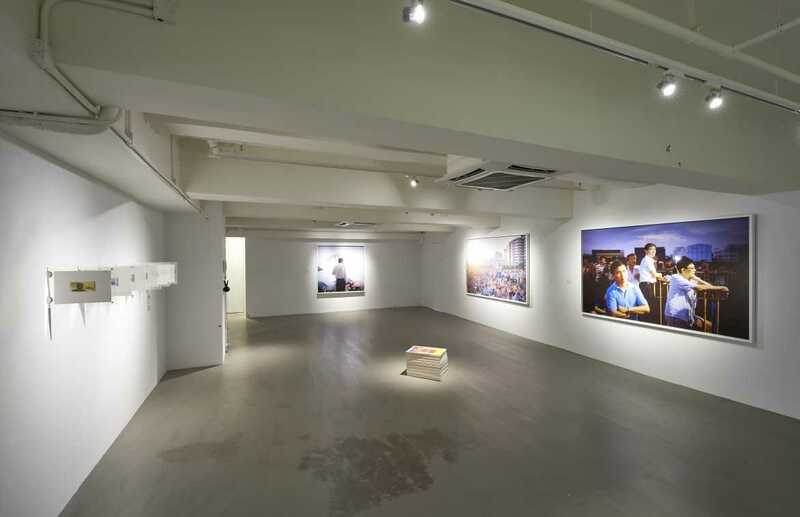 This exhibition takes into consideration the asymmetrical socio-economic competition between Singapore and Hong Kong through reference materials and Samson Young’s It is heaven over there (2015). 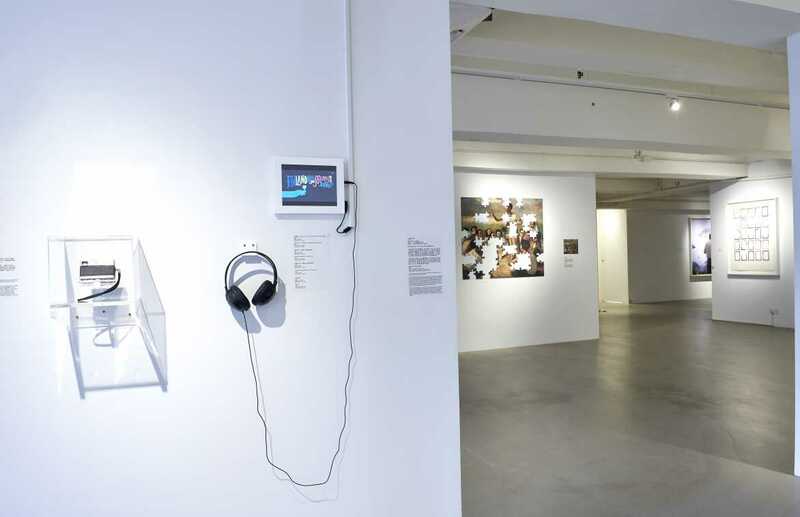 Young’s podcast performance, newly commissioned for the exhibition, takes its point of reference from the 1991 advertising campaign that the Singapore government created to encourage the migration of Hong Kong residents to Singapore in light of the oncoming 1997 handover. 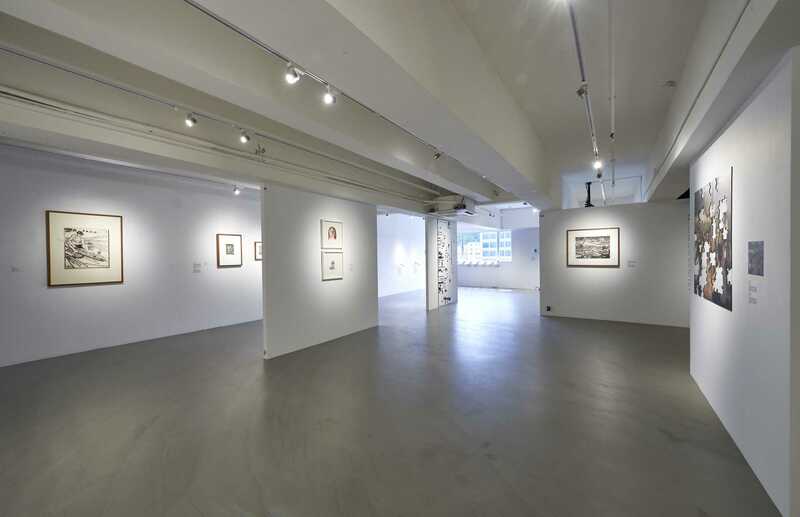 A Luxury We Cannot Afford is an exhibition of nuances and layers of what was wanted, what was achieved and what is still desired within the narrow scope of 50 years. 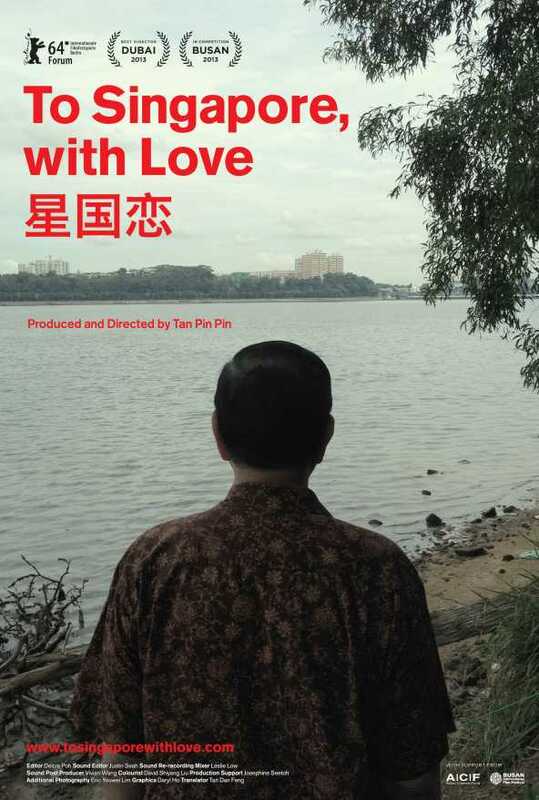 Throughout 2015, Para Site organized a number of public programmes in conjunction with the exhibition, including the Hong Kong premiere of To Singapore with Love in March and a series of lectures and panels titled Another Word for Silence in June. 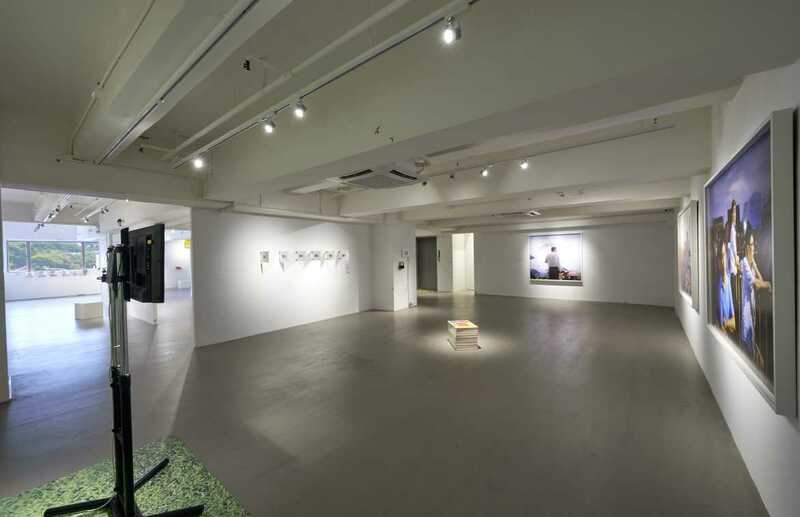 Screen Green, a lecture performance by Ho Rui An was performed on 18 September at 7:30 pm. 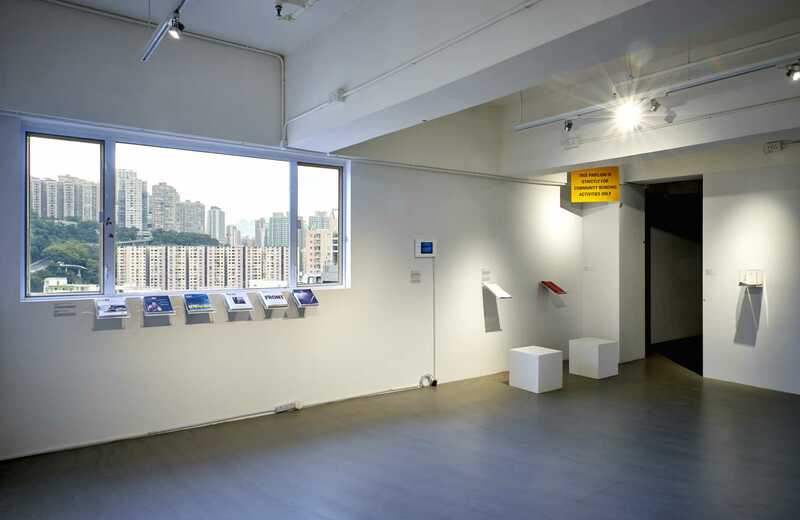 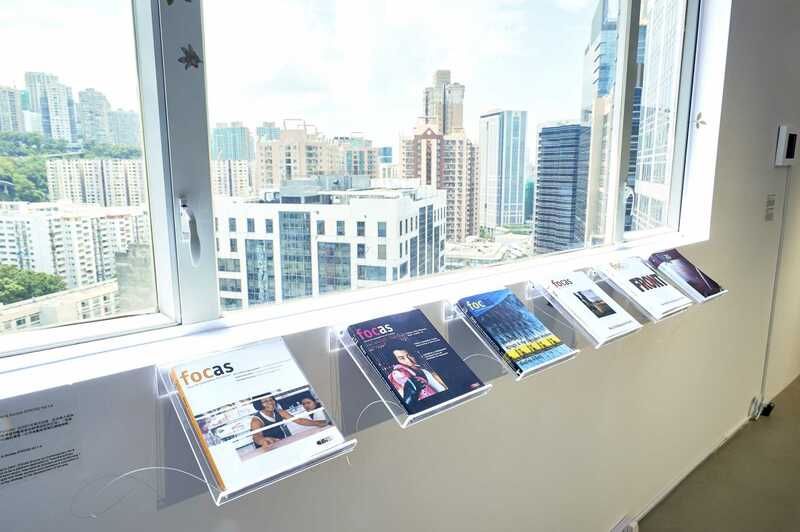 The research for this exhibition is a culmination of materials gathered from conversations conducted with leading practitioners and academics over two research council meetings held in Singapore in January and Hong Kong in June, 2015. 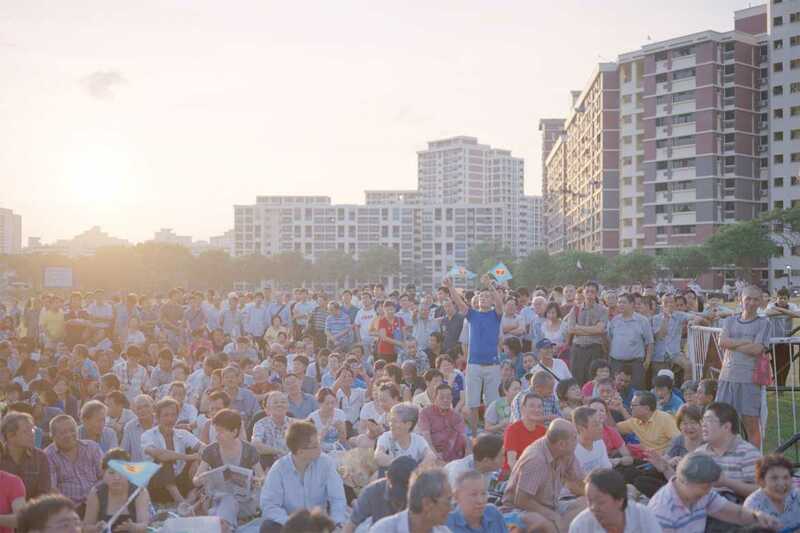 Members of these separate councils are Cheo Chai-Hiang, Cherian George, Dr Goh Beng Lan, Isa Kamari, Lee Weng Choy, Ng Yi-Sheng, Shabbir Hussain Mustafa, Tan Tarn How, Kenneth Tay Wei Han, Dr. C.J.W.-L. Wee, Ming Wong, Yee I-Lann and Beverly Yong. 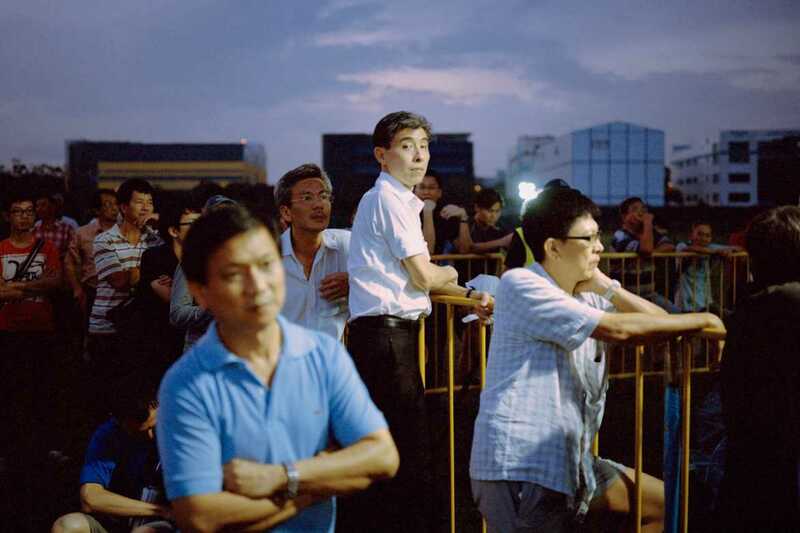 Para Site fully supports the democratic aspirations of the people of Hong Kong and Singapore. 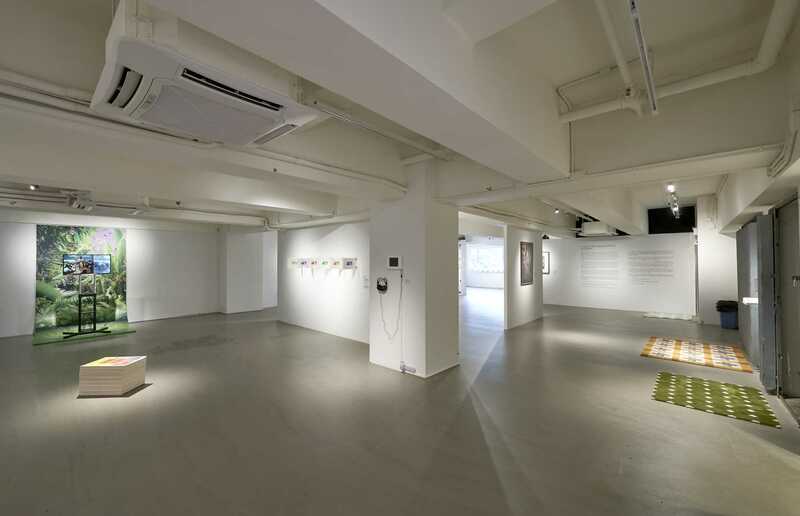 On September 18, during the exhibition’s opening reception, Ho Rui An performed Screen Green, a newly commissioned lecture performance for A Luxury We Cannot Afford. 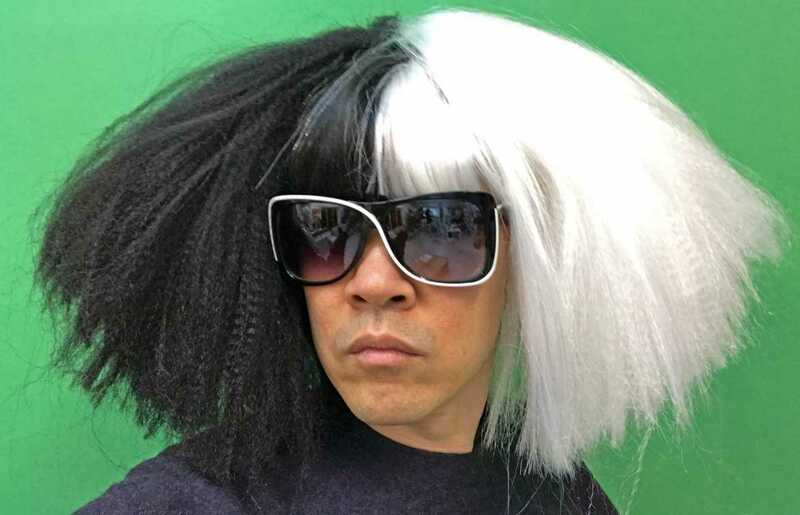 Inspired by a screen capture of the current Prime Minister Lee Hsien Loong’s National Day Rally speech in 2014, Ho tracks how green screens are speculative cinematic spaces used for the projection of possible futures (and as filtering devices to screen out futures undesirable by the State). 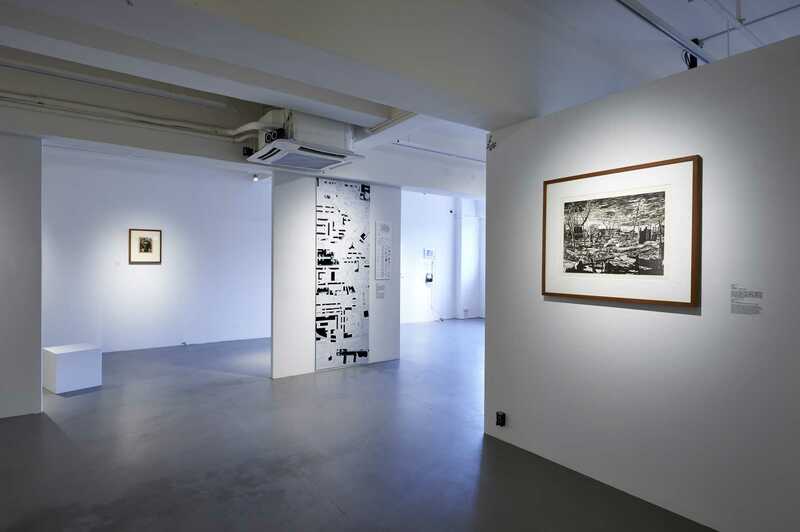 Ho Rui An is an artist and writer working in the intersections of contemporary art, cinema, performance, and theory. 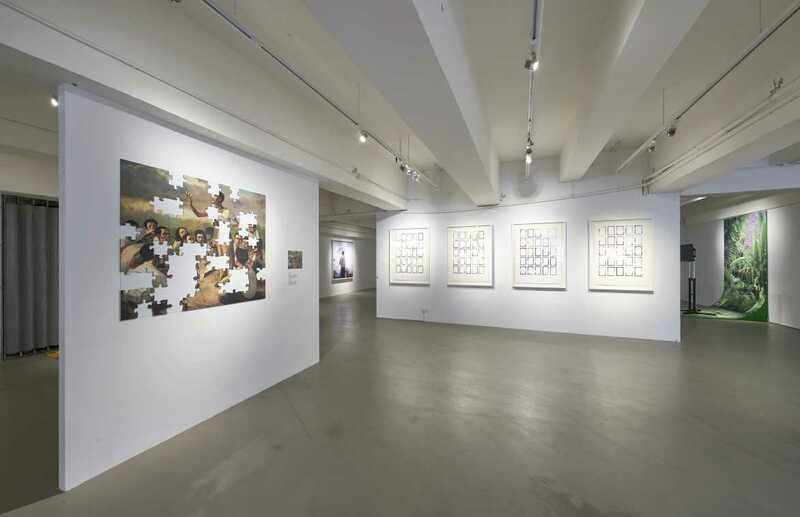 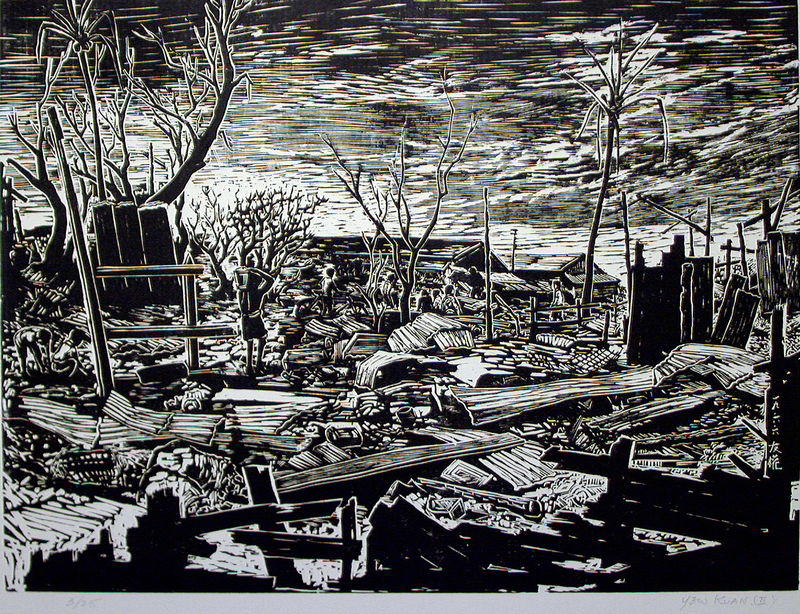 He writes, talks, and thinks around images, investigating their sites of emergence, transmission, and disappearance. 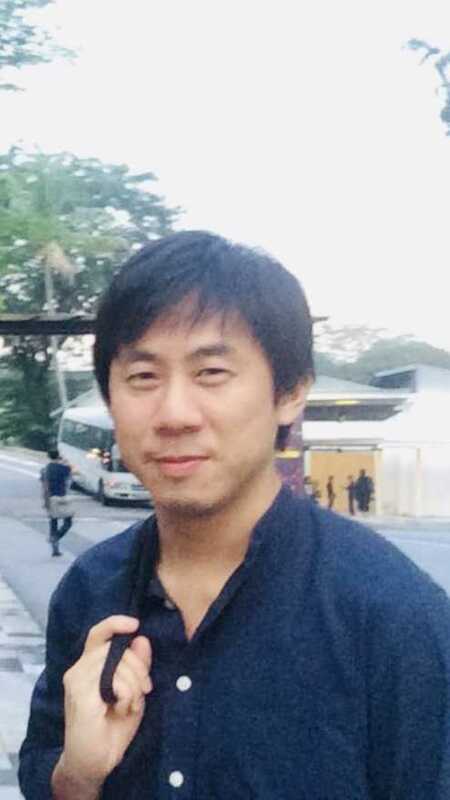 He currently lives and works between New York and Singapore.